The Presidency on Sunday advised those who are opposed to the decision of the Federal Government to place about 50 Nigerians being investigated for corruption on travel ban to go to court. This was made public by the Senior Special Assistant to the President on Media and Publicity, Garba Shehu in an interview with Punch. Shehu was reacting to the criticisms that trailed a statement he issued on Saturday that the government had put the prominent Nigerians on a watch list in its resolve to fully implement the Executive Order 6 signed by President Muhammadu Buhari in July. Apart from the travel ban, the presidential spokesman had also indicated that financial transactions of the affected persons were being monitored by relevant agencies to ensure that the assets in question were not dissipated and that such persons did not interfere with the investigation and litigation processes. Shehu said on Sunday that those who felt the government’s decision was wrong were at liberty to approach the court. 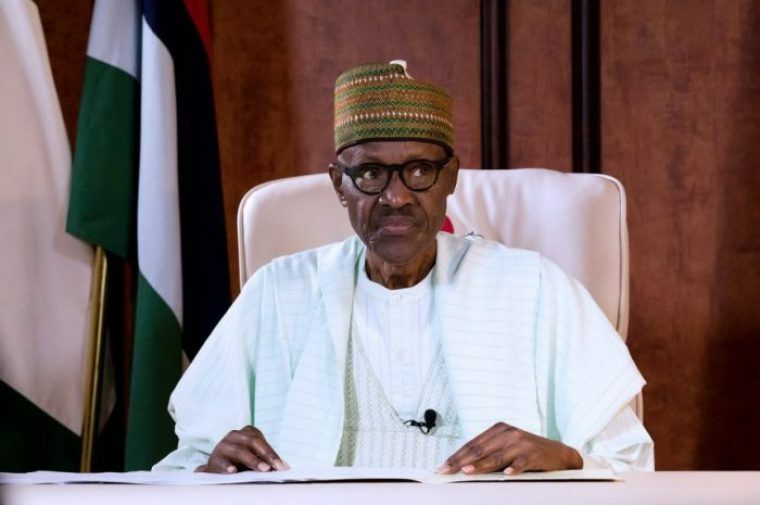 He assured Nigerians that the present administration would not abandon the anti-corruption fight, which he said had been attracting accolades to the government both locally and fr om abroad. He said, “Those who are opposed to this government’s position know what they can do. They should go to court. “There is nobody under any illusion as far as the present administration’s anti-corruption war is concerned. “Let it be known to all that this government will not abandon this ongoing fight against corruption because of such criticisms. On the names of those being reported in the media as being among the 50 persons affected by the travel ban, Shehu said the government had not released any list. “The list that you are seeing around is not from us. “You know that if it was from us, we would have released it from here. “We have not released any list,” the presidential spokesman said. Meanwhile, the Presidency explained that the cases of most of those affected by the travel ban on 50 prominent Nigerians started before the present administration. Shehu explained this to journalists following the criticism that trailed his Saturday announcement of the travel ban. Shehu explained that the high profile cases had been ongoing for between seven to 10 years with no end in sight. He explained further that the essence of the Executive Order 6 was to make for speedy trials and conclusion of graft cases.